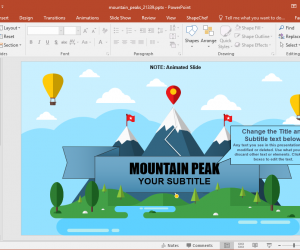 Reaching those difficult goals can be hard enough but presenting your progress in the form of a presentation can be even harder. The top management often requires basic stats, to determine what decisions to make for planning a future course of action. However, not everything can be explained in the form of basic slides. This is why one might require a helpful template to present goals, and progress reports. 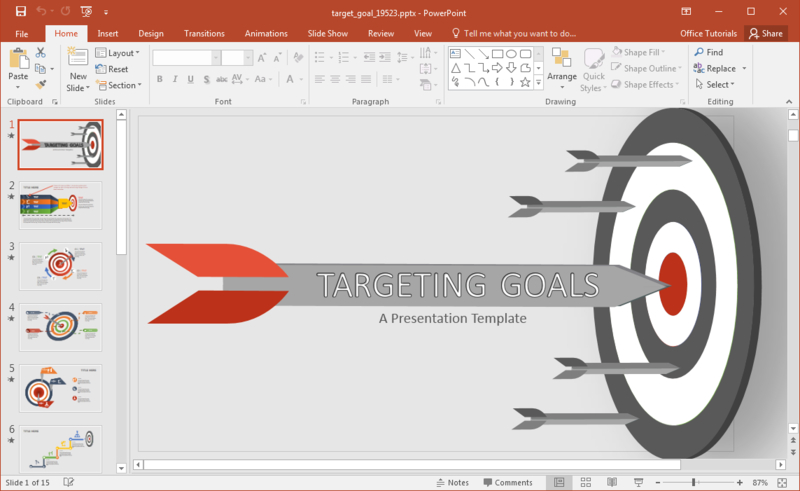 We have a goal presentation template for PowerPoint that can help you do just that. 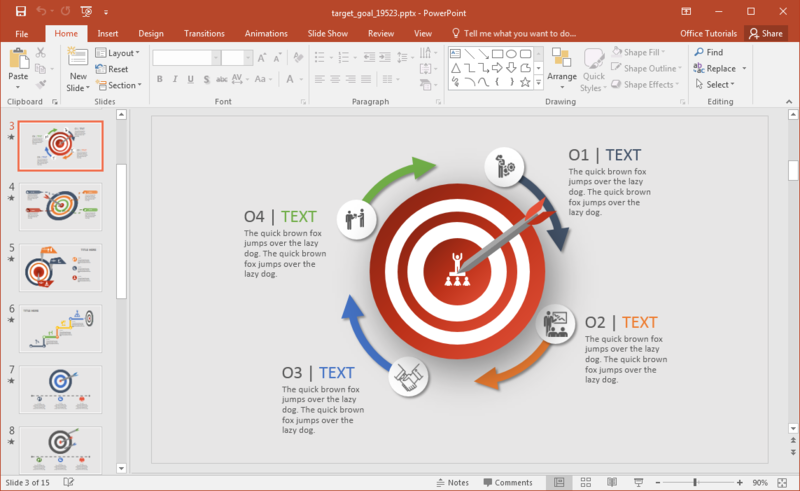 Target Goal is the name of an animated slide deck which gives infographic like slides that can be helpful in presenting your content. 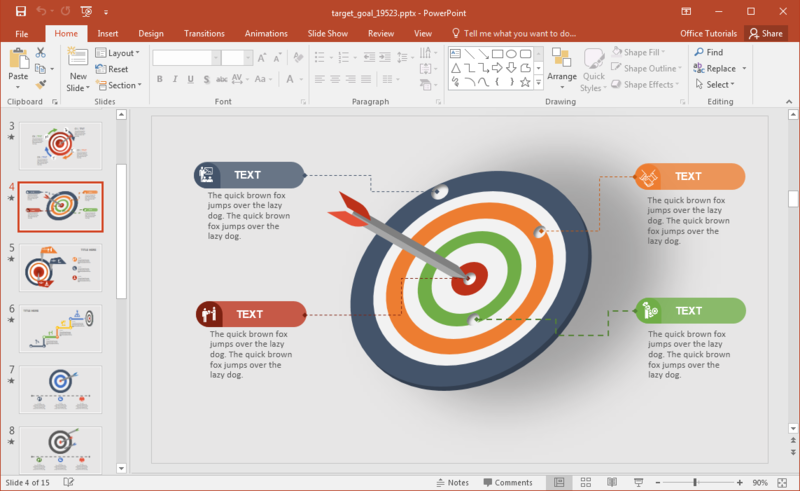 Not only can you provide an easy to understand summary of your goals, progress reports, action plans and important data, but also make use of the edibility of individual slide objects to recolor slide elements to redesign existing layouts. You can present your ideas and stats in the form of infographics to make your content stand out. 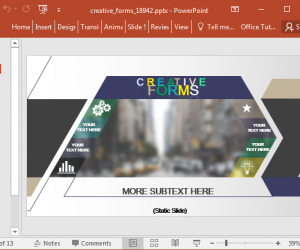 You can do this by simply adding text to placeholders or by redesigning entire slides using drag and drop and Ribbon menu features in PowerPoint. 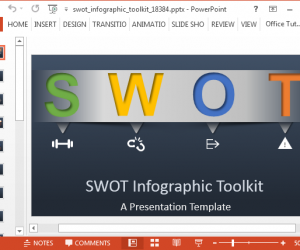 The template offers 15 elegant slides with flat design graphics. 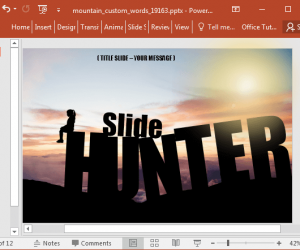 Slides also contain pre-configured animations. 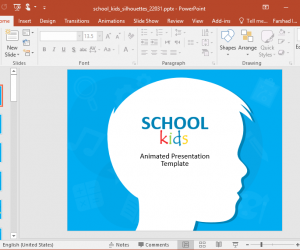 This means that whatever content you add will mash with the default animations to help you create animated slides automatically. 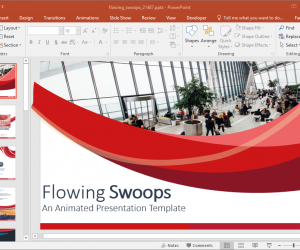 Should you want to edit the animations, you can do so via the Animations Pane from the Animations tab in PowerPoint. 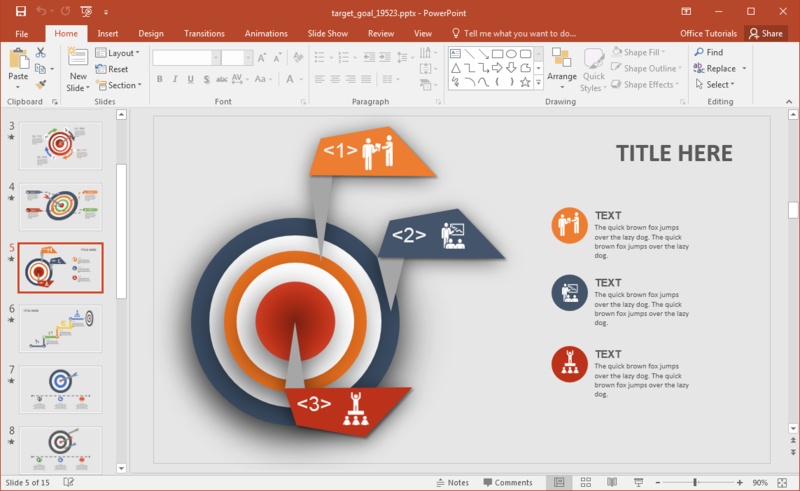 The template also provides reusable clipart that can be recolored and resized for use across your slides. 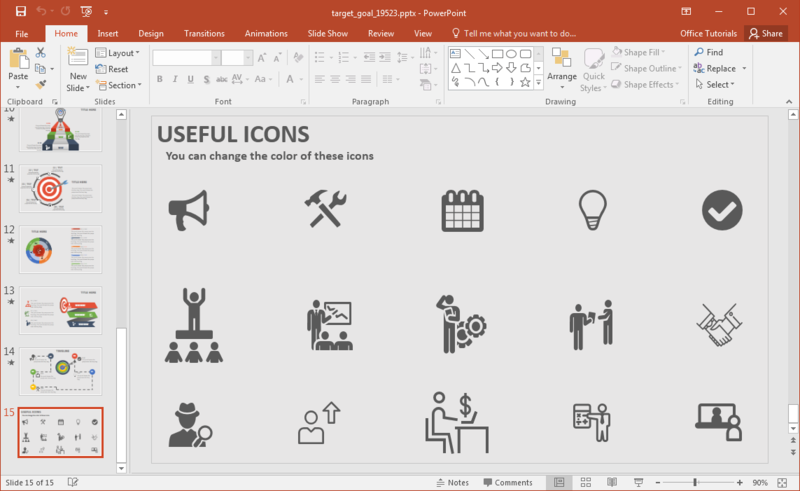 The clipart images provide various business and office themed symbols that can be useful for elaborating upon a wide range of topics by acting as visual aid for your text.